It’s make or break time for these guys. There are plenty of juicy stories at Worlds this year. RNG are looking to complete the Royal Slam, winning every tournament, domestic and international, that they’ve played so far. The KT Rolster superteam are looking for redemption after missing the tournament last year. And there are a bevy of great player stories, from the best at each position to the dark horse candidates that could surprise all of us. But there’s one set of player stories we haven’t told yet: The players with the most on the line. Each player has been here before and fallen short. They all have a lot to prove, especially on this stage. With some nearing the tail end of their careers, it’s make-or-break time. Which one of them will finally carry his team to glory? We took a look at six of them to find out. As little as two years ago, Clearlove was considered the best jungler in the world. 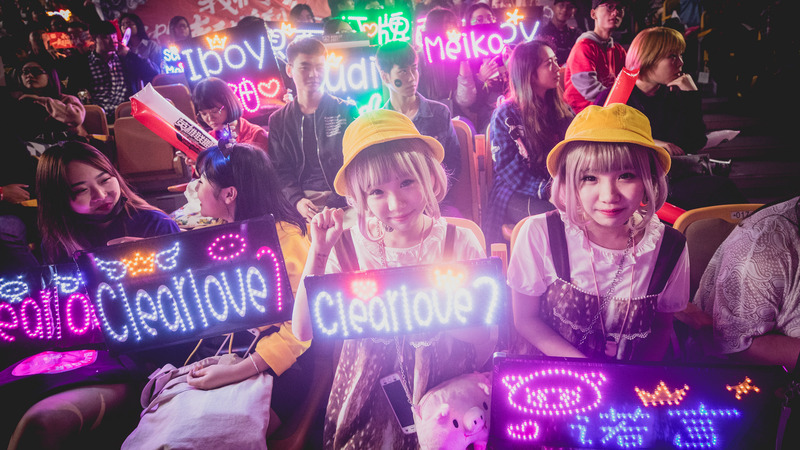 Many people thought EDG’s struggle in the 2015 World Championship was a fluke, and that the team would show its championship potential the next year. That didn’t happen in 2016, and 2017 was somehow worse. 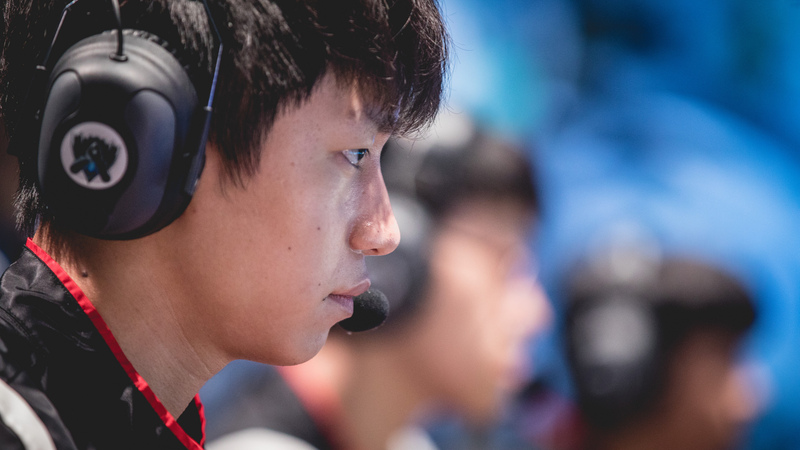 All that has occurred amidst a decline in form for Clearlove that has the team constantly on the lookout for a replacement. That finally happened this year with the addition of Chen “Haro” Wen-Lin. The two split time evenly throughout the Summer Split, but after Clearlove lost two games in the playoffs, Haro was subbed in for the rest of the gauntlet. To be fair to Clearlove, a lot of EDG’s struggles aren’t his fault. He can’t stop his mid laner from face checking a bush and throwing a must-win game against SK Telecom T1 in last year’s group stage. But too many times, EDG have failed to live up to their potential, especially at Worlds. This might be the last time Clearlove gets this chance to play at Worlds. He and EDG simply can’t choke again. Everything is set up for Doublelift to succeed this year. He was kicked off of TSM last offseason, but maybe that was for the best. TSM are perhaps the biggest choke artists in international events, after all. Now he gets to play with seasoned teammates on a new team that doesn’t have that bad mojo hanging over them. He finally won LCS MVP, and his team is playing like one of the best we’ve seen from the region. There are no more excuses for Doublelift. He has to prove that TSM’s problem wasn’t him. Get to the semifinals, and he’ll have restored pride to the entire region. After failing at Worlds the past two years, G2 lost four-fifths of their championship roster last offseason. The only remaining player was Perkz. It hasn’t been easy rebuilding. The team didn’t look like they were worthy of a Worlds spot for most of the Summer Split. Even after their gauntlet victory over an emotionally-drained Schalke 04 squad, some were unconvinced. 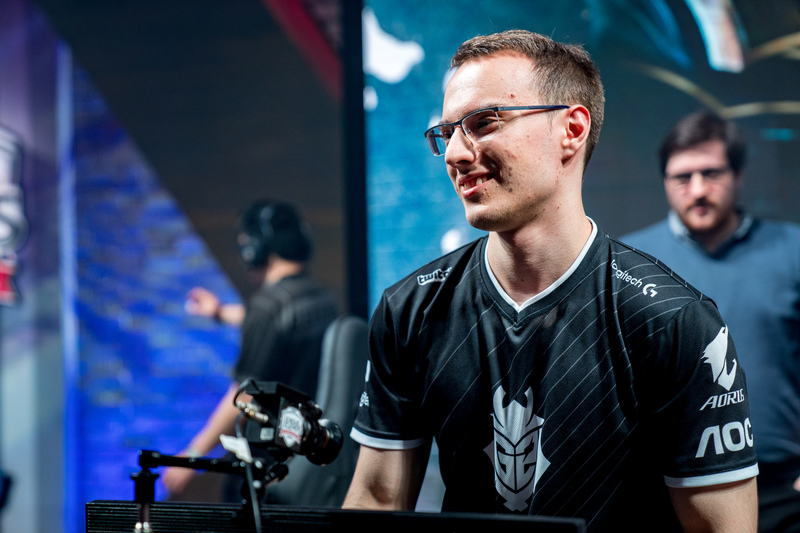 Perkz has to prove the doubters wrong and show that the consistent play he displays in Europe can translate to another region. He simply can’t make the backbreaking mistakes that have doomed G2 before. We never know what we’ll get from the Flash Wolves. Every year they dominate the LMS, a thoroughly unimpressive region. They often start strong at international events before tailing off. So it’s good for Flash Wolves that the Worlds group stage has been shortened so there’s no break in between play. 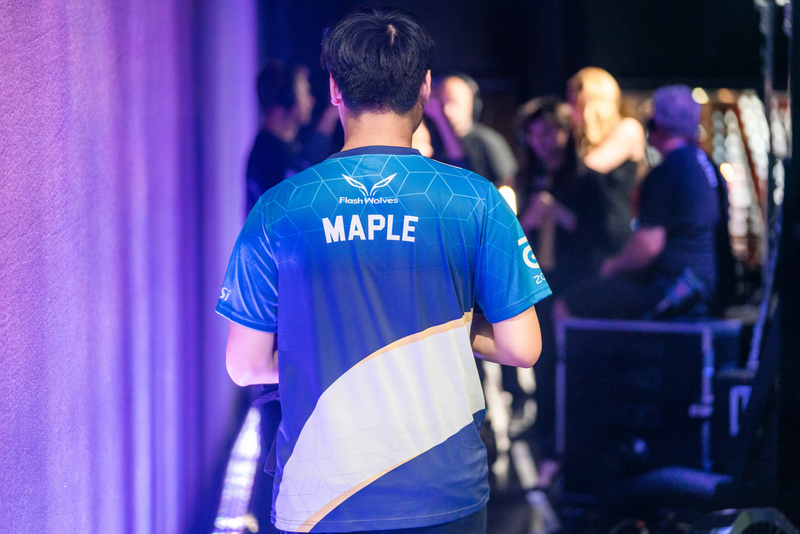 Maybe this is the year Maple finally leaves his mark on the tournament. 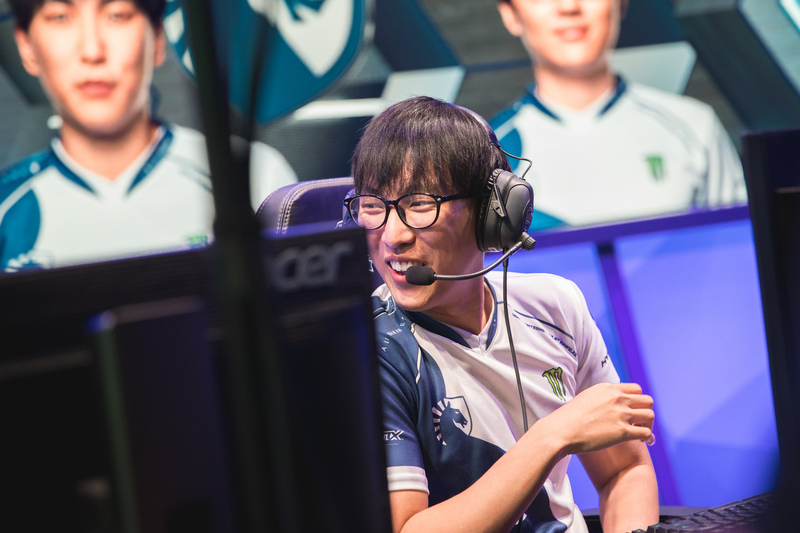 What’s clear is that he’s quickly running out of excuses: Flash Wolves have diligently invested in the side lanes, and even survived the loss of talented jungler Hung “Karsa” Hua-Hsuan. And Maple had some words for his former teammate earlier this week that might fire both sides up. Like Flash Wolves, the Turkish TCL’s SuperMassive are known for crushing in their region every year. But this year at MSI, GBM and SuperMassive underperformed, losing 3-1 to EVOS Esports to fall out of the play-in stage. That’s not a good look for the team and for GBM. He was actually good for most of that tournament, but failed on Vladimir in that key series. SuperMassive didn’t sign a former LCK and LCS starter to get knocked out early. GBM has to perform for his team this time and get them to the group stage. When the ROX Tigers disbanded following the 2016 World Championship, most players ended up in good situations. 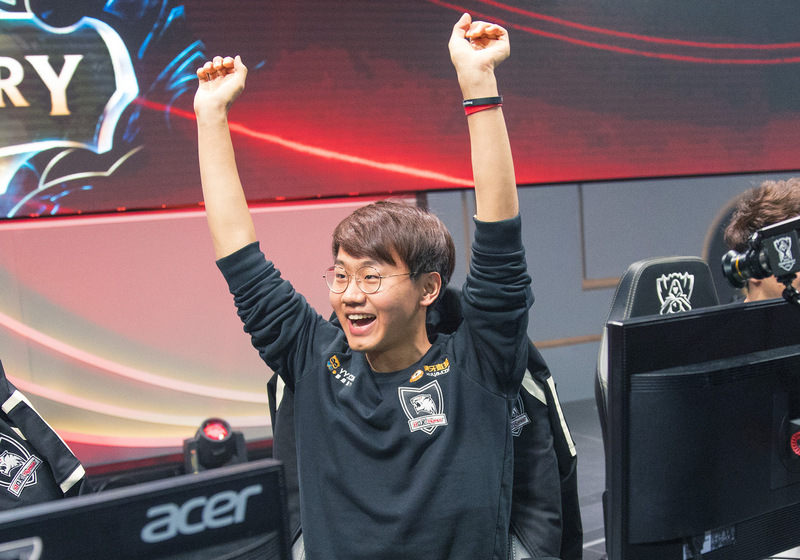 The duo lane of Kim “PraY” Jong-in and Kang “GorillA” Beom-hyeon went as a package to Longzhu, where they overcame major ownership issues to make Worlds the following year. Jungler Han “Peanut” Wang-ho joined defending champions SKT, and top laner Song “Smeb” Kyung-ho helped create the KT Rolster superteam. The one player who was kind of forgotten was Kuro. The utility mid laner with a funky champion pool joined Afreeca, not one of the LCK’s stronger teams. They improved with Kuro, but not enough to crack the upper echelons of the league. But now he has a team eerily reminiscent of those old Tigers squads. 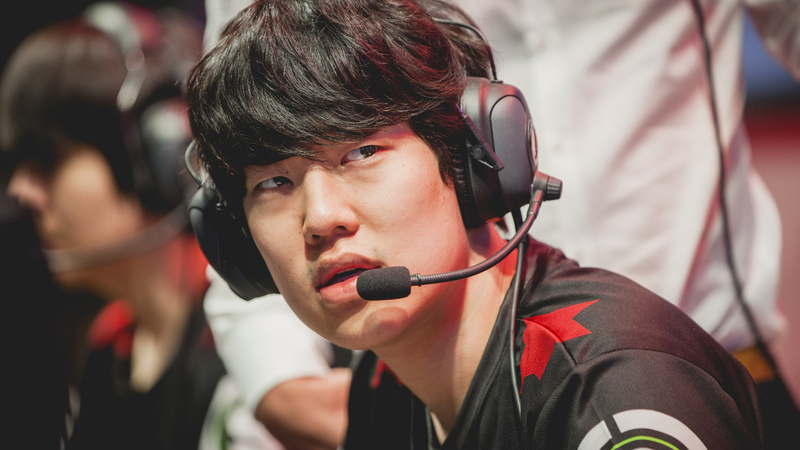 Kim “Kiin” Gi-in is a rock star in the top lane, and the bot lane is dangerous. And in the middle is Kuro, clearing waves and holding his turret. He never gets help and can be pressured by aggressive opponents, but it’s hard to actually break him. The question for Kuro is whether he can find that extra gear that Worlds teams inevitably need from their mid laner. Each of the other Tigers had that gear—Kuro will try to prove that he has it too this year.